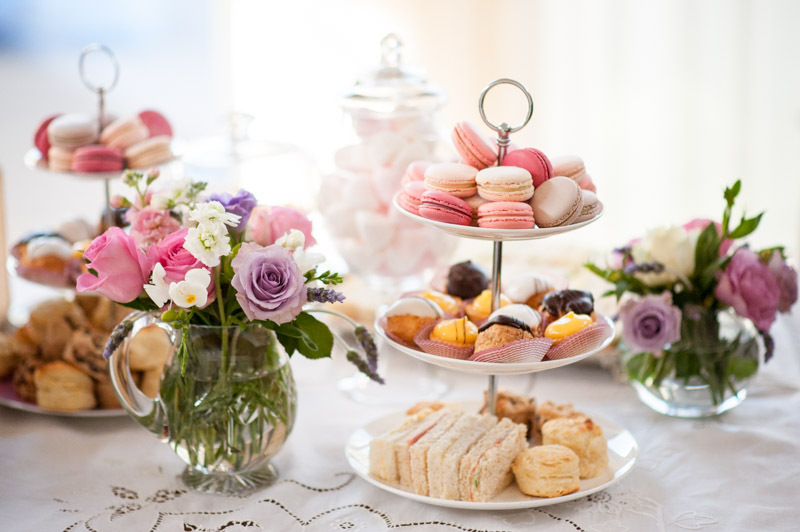 The OTIS Foundation is encouraging groups and individuals to fundraise by hosting a High Tea to help support our national network of breast cancer retreats. Why not invite friends, neighbours, workmates or members of your group over to help you fundraise? Or host a fundraiser at your workplace. Remember, no matter how big or small the donation, it all makes a genuine difference to our guests. Each $75 raised will enable us to provide another night of retreat accommodation, at no cost, to those with breast cancer and their family. All donations will help families create memories together and escape the emotional challenges of dealing with breast cancer. Go on - you know it’s a great excuse for a catch-up!